Vitiligo is a common skin disorder that affects about 2% of the world’s population. It is often said to be accompanied by loss of color that leaves pale patches instead of normal skin. The loss of melanin pigmentation that is responsible for natural color is the reason for the discoloration. This video provides information about the disorder, its causes and the way it is diagnosed in patients. 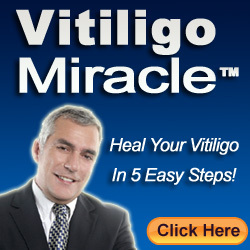 Diagnosing vitiligo is not very tedious as the symptoms are characteristic in everyone without any change. The only differentiation to be learnt is the identification between psoriasis and vitiligo. Inheritance and immunity disorders can also become causes of vitiligo.